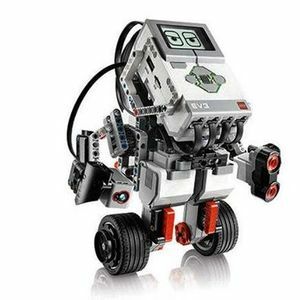 Children aged 7-14 will build onto a Lego robot and program it to battle another robot by pushing it out of an arena. 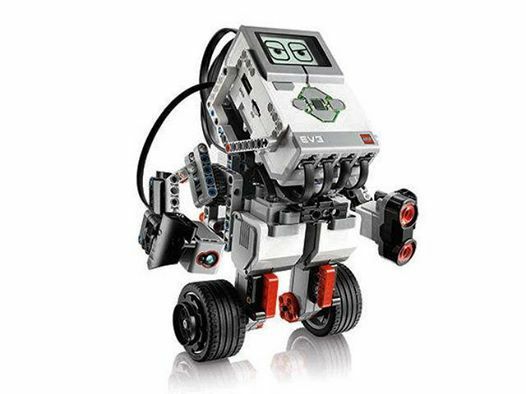 Using light sensors, motors and engineering principles children will learn coding concepts in a fun and engaging way. 2 hour workshop! Enquiries: 0418366687 Taught by a registered science/STEM teacher.